From our February 2014 marketing plan, these customizable materials are designed to inform faculty and staff. Choose from these five different flyers to emphasize the importance of on-time adoptions. 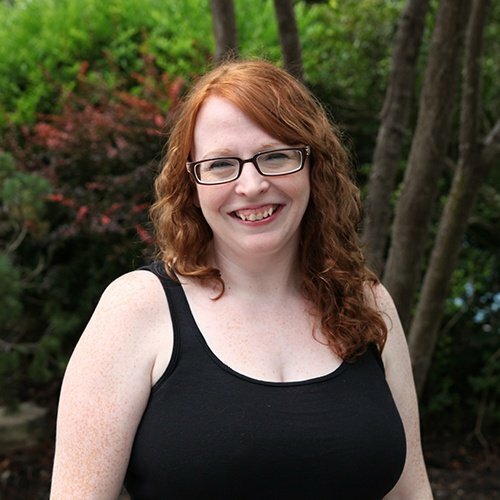 Once adoptions are in, you'll want to acknowledge the hard work involved. 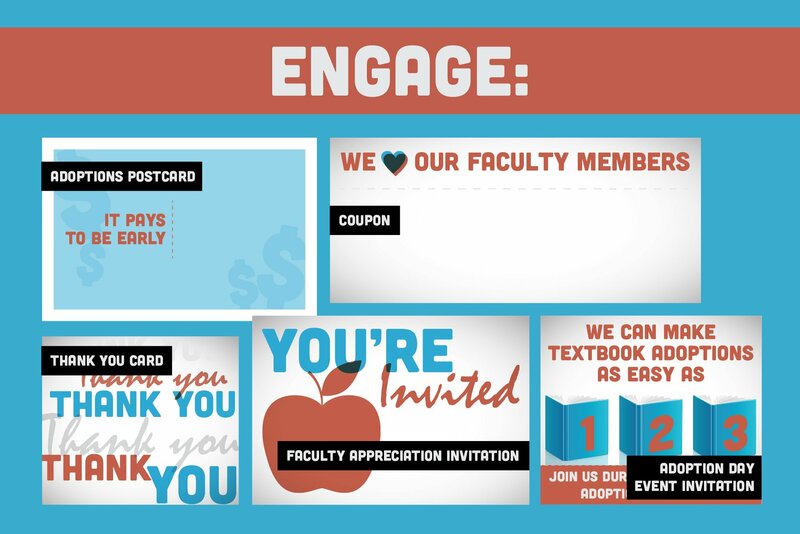 Show your appreciation with thank you cards, a customizable coupon, a faculty appreciation event and more. 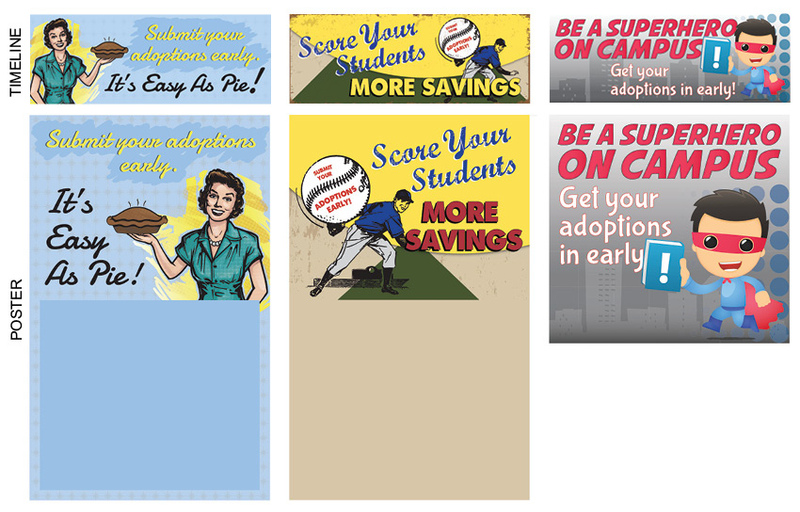 Dress up your timeline and promote your store's adoption deadlines with these fun, colorful images. 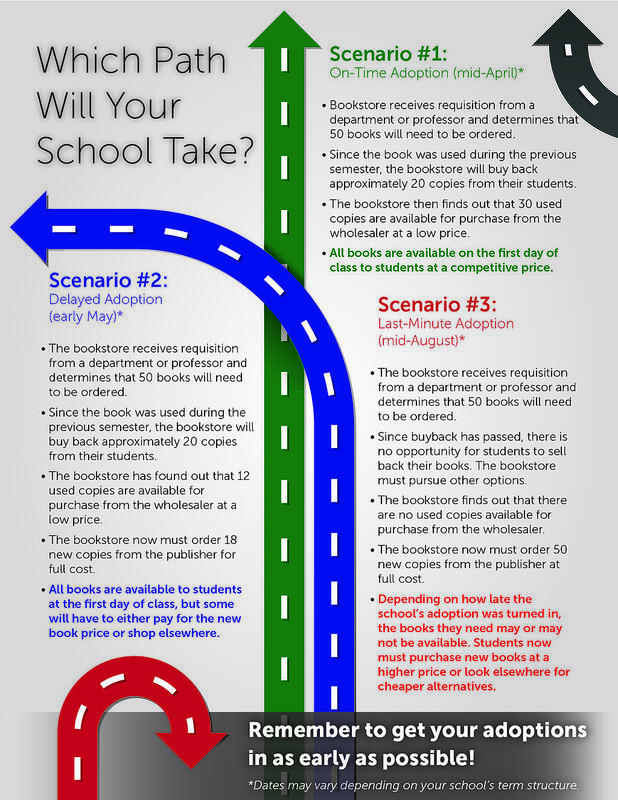 For a different take on what happens when adoptions are submitted on-time or past the deadline, check out this roadmap. 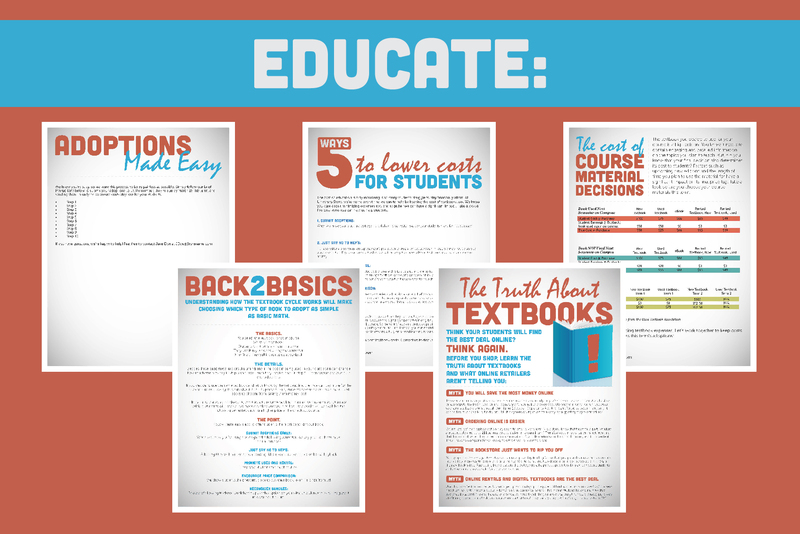 Print it out to post or distribute, or download it to include as part of a reminder email blast. 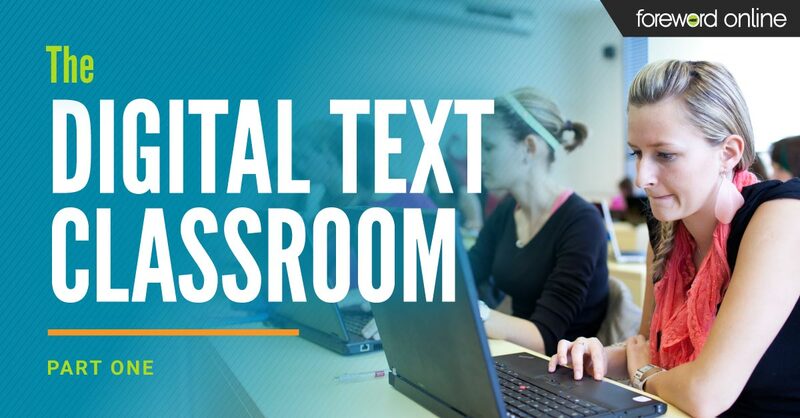 See how store leaders across the country keep their faculty and staff informed in this webinar. 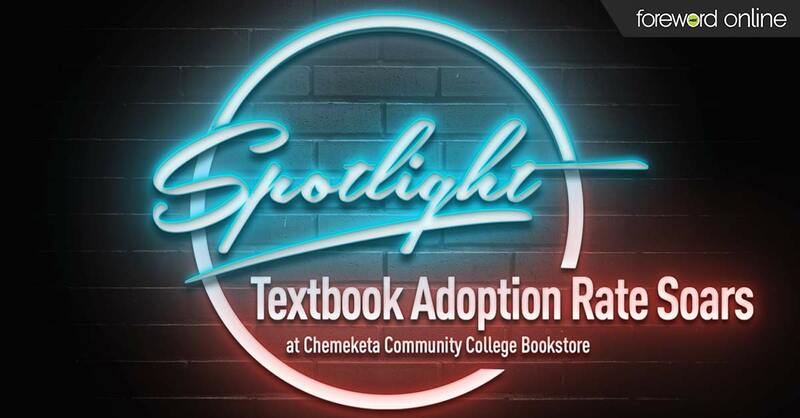 Webinar: Maintaining Strong Faculty Relationships from MBS Textbook Exchange, Inc. on Vimeo. What strategies work best for your store? Let us know in the comments!